It’s no secret that employers—especially big corporations—have largely turned a blind eye to the fact that many women have not one, but three big jobs—a professional role and equally time-consuming and complex roles caring for children and aging parents. It’s great that millennial men are surpassing their fathers in their contributions to household chores and managing the logistics for busy children—but the fact remains that women still shoulder most of the caring, scheduling, organizing, worrying and multitasking for family both young and old. But only 24% of employers say caregiving affects their employee performance. Train managers to address the elephant in the room. You don’t need a degree in forensic psychology to know that the majority of women who have children and/or aging parents are struggling in some way to blend work and life. Don’t let them suffer in silence—train managers to have productive conversations about caregiving challenges and feasible flexible work options before talented women are at a breaking point with one foot out the door. 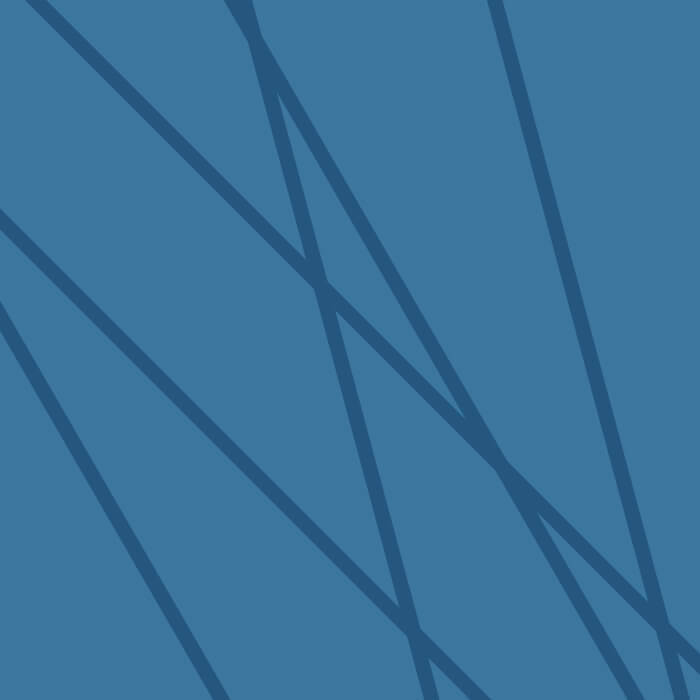 Create clear-cut and universal procedures for flexwork requests. Stop the chaos and intrigue and get on board with the fact that 80% of companies offer some kind of flexwork. But they’re too often a lot of individual, under-the-radar deals. 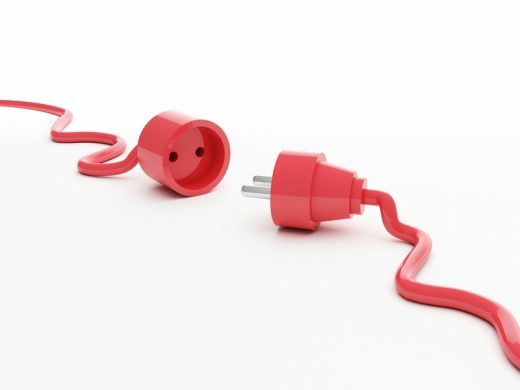 It may not be possible to develop a one-size-fits-all flexibility policy for the company handbook, but set some general parameters individual departments can customize for their teams. Redefine what it means to be a leader. The implied or overt message at most companies is that leaders are only the ones in or bucking for the corner office. Redirect training programs to acknowledge that leaders can be at every level—from the administrative ranks to the executive suite. Don’t make the C-Suite the only brass ring: real success for women is the ability to continually blend work and life and build financial security for themselves—and their families. Help women see the big picture. Work is not just about professional recognition, it’s a means to a critical financial end. Women who leave the workforce forfeit up to four times their salaries each year out. (The cost of childcare for pre-school years has a much lower pricetag.) The key to financial security is consistent work…not necessarily huge six-figure salaries. To lose less female talent, develop more programs that show the realities of earning, saving and investing over time. Recognize that up is not the only way forward for women. Just because a woman isn’t interested in the next big promotion, it doesn’t mean she wants to stunt her professional growth. The recent Mercer Global Talent Trends Study notes that in thriving companies lateral movement & rotational programs are prevalent—very attractive for caregivers who want to continue to develop their portfolio of skills without taking on higher roles. Give women opportunities grow in place. Today diversity programs have made great progress embracing gender and race, but they’ve managed to ignore the diversity of ambition. Diversity initiatives are supposed to make ALL employees feel valued and included. Yet, thousands of smart, talented, ambitious women who do not measure success by compensation or title are standing on the sidelines wondering if they should leave the game. As the Harvard study notes, ignoring the work-life issues caregivers face is a path to greater labor shortages. In 2019 make it a priority to give caregivers with three big jobs the support and respect they need to keep working, keep growing and keep contributing to your bottom line. 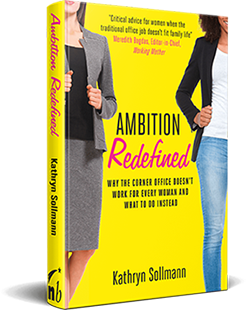 In my book, Ambition Redefined, learn more about the competition for talent your company faces as professional, flexible work options grow rapidly for women at companies large and small. This article was originally published for the LinkedIn #BigIdeas2019 campaign.